Symantec has acquired Israel-based Luminate Security to beef up its cyber defence capabilities when it comes to the cloud. Financial details were not disclosed, but sources that spoke to Israeli publication Globes reckon it comes in at $200 million. The rest of the info was freely available. Luminate offers its Secure Access Cloud which allows enterprises to scale private, “no DNS” access control, granting user connections only to the specific applications and resources for which they are authorised. 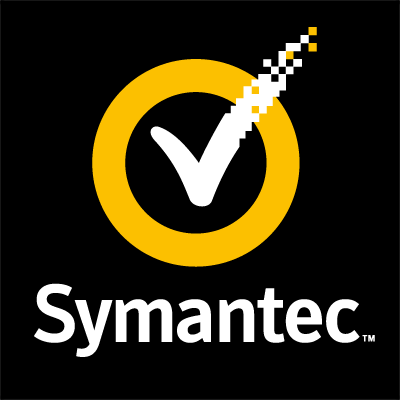 Symantec says its platform unifies cloud and on-premises security across endpoints, networks, email and cloud. Luminate works with plenty of firms – with some in the fintech space. One name includes American finance and insurance corporation AIG. Back in the depths of time, aka 2017, Symantec created a venture capital arm, Symantec Ventures, as it looked to work with cybersecurity start-ups.